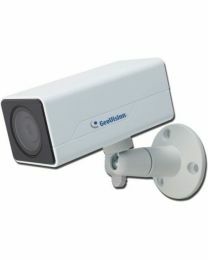 If you want to be at the forefront of security, go for an IP surveillance system. 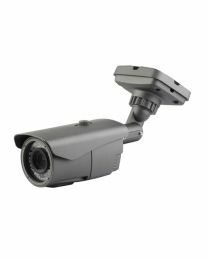 Using a new line of CCTV cameras called network cameras or IP cameras, you can record high quality, high definition video. 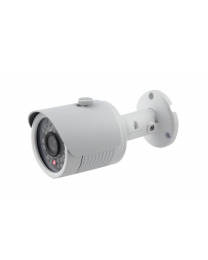 Unlike cheaper analog cameras, IP security cameras measure their resolution in terms of pixels, similar to that used by digital cameras. 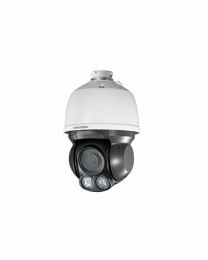 If you want to try it out without spending too much money, choose standard resolution IP cameras. These have a VGA resolution which is at par with most analog systems. 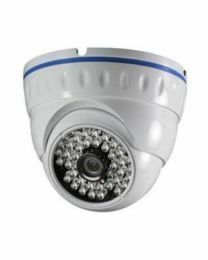 For cutting-edge security, go for megapixel IP cameras. The higher the number of pixels or megapixels, the better. A 1.3 megapixel camera is equivalent to at least 4 analog cameras. 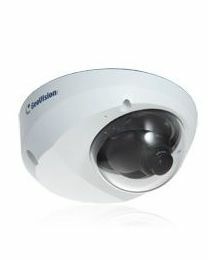 Those with even higher resolutions can beat PTZ cameras using only digital zoom.